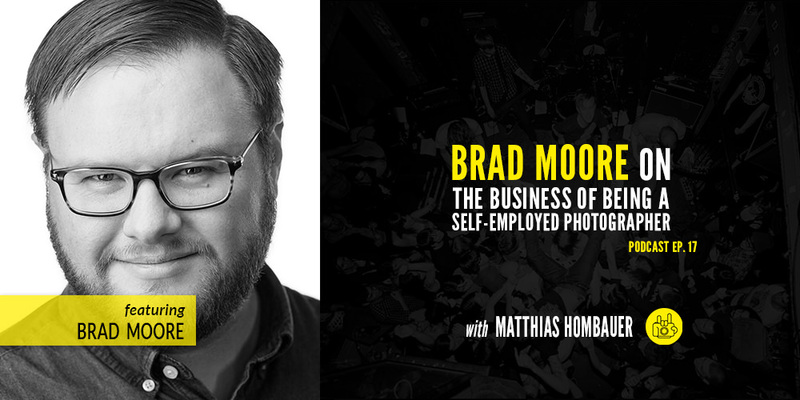 A few weeks ago, I had the pleasure of being interviewed by Matthias Hombauer for his How To Become A Rockstar Photographer podcast. The episode just released today, and I think we covered some great topics. We talked about how I got into photography, what I’ve learned along the way, what it was like working with Joe McNally and Scott Kelby, the transition into becoming a freelance photographer, what I’m up to in Nashville these days, and much more! You can listen/download via the graphic above, through Apple Podcasts, or the YouTube video below!